With Connectify Hotspot installed on your PC laptop, you can easily share Internet from your wired Ethernet, 3G, or 4G LTE USB stick as WiFi, so your Android and other mobile devices can get online, no matter where you are. Step 1: Purchase Connectify Hotspot PRO or MAX from the Connectify website. 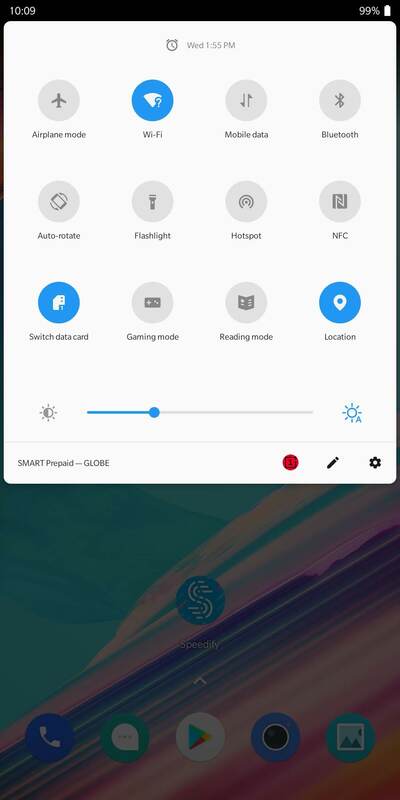 Note: While there is a free trial version of Connectify Hotspot, sharing 3G/4G or Ethernet connections as WiFi is only available in the PRO and MAX versions. 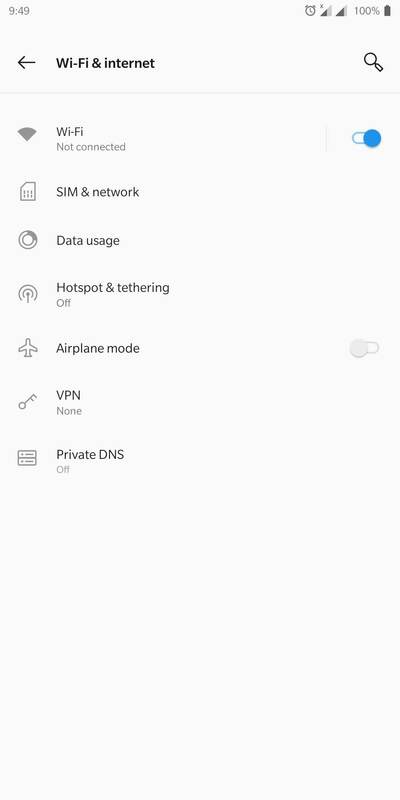 Step 2: Choose one of the 3 options to set up Connectify Hotspot. Step 3: Make sure your 3G or 4G device or Ethernet adapter is selected from the ‘Internet to Share’ dropdown. Icons next to each adapter tell you what kind of Internet connection you’re selecting. Step 4: Give your hotspot a name (SSID) and password. The hotspot name is the network name that other devices will see and connect to using your unique password. Your Connectify Hotspot is a real, working hotspot that you use just like any other wireless network. Step 5: Click the ‘Start Hotspot’ button to begin sharing your Internet connection with your other devices. 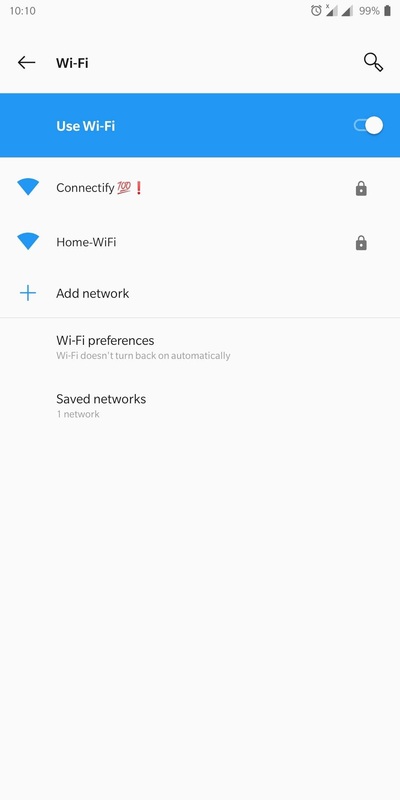 Step 1: From your Android homescreen, find your WiFi settings from the notification bar and make sure that the WiFi toggle is set to the On position. Step 2: Press and hold Wi-Fi to open the WiFi connection screen. Step 3: Once the list of available WiFi networks populates, you should see your Connectify Hotspot's SSID broadcasting your 3G, 4G or Ethernet network as WiFi. Connect to that network by tapping it. 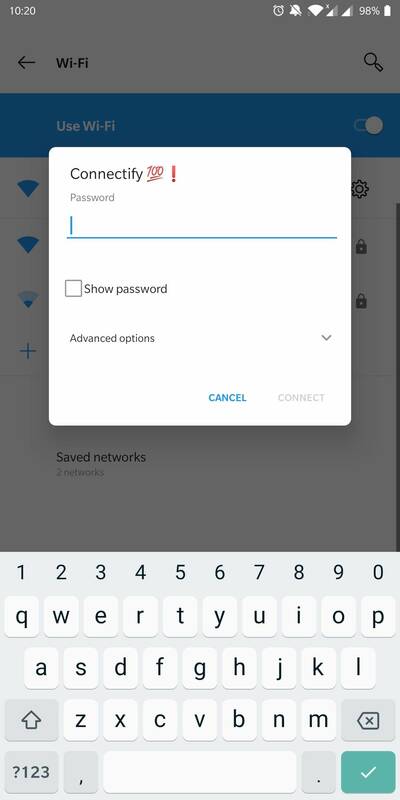 Step 4: You will be prompted for the password that you gave your Connectify Hotspot. Enter your password to connect.